If you are an event planner, or bride or groom to be who wants to hire a great and affordable Solo Acoustic Act for your event or Wedding, Contact Advent Music today! Enquire about our Solo Acoustic Acts Today! Advent music can provide a solo acoustic musician that will accompany your Wedding event with comfortable and enjoyable music. No matter the location of your Wedding, a non-intrusive soloist playing soothing tunes on the side is the perfect compliment to your event. The Audience will be aware that he is there as he will sing hits that they will be familiar with, but yet the soloist voice will not be so loud and jarring that it disrupts attempts at communication among your guests. 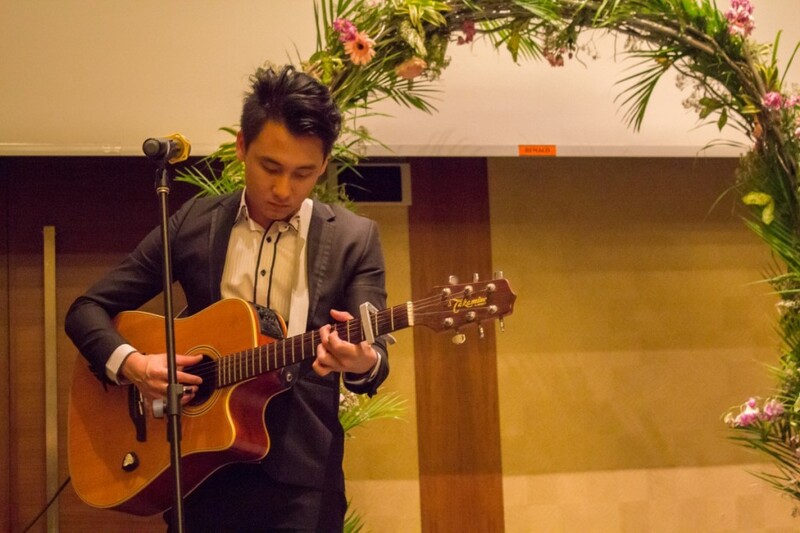 A solo acoustic guitar performance is most suitable for events like weddings and corporate dinner and dances. Basically, any event that you want to add a touch of class to by having a well dressed soloist serenade tunes on the sideline, will be good. The soloist will sing and play at the same. Why hire 2 performers when one person can deliver the atmosphere that you want? The soloist will play tunes that the crowd can identify and enjoy.